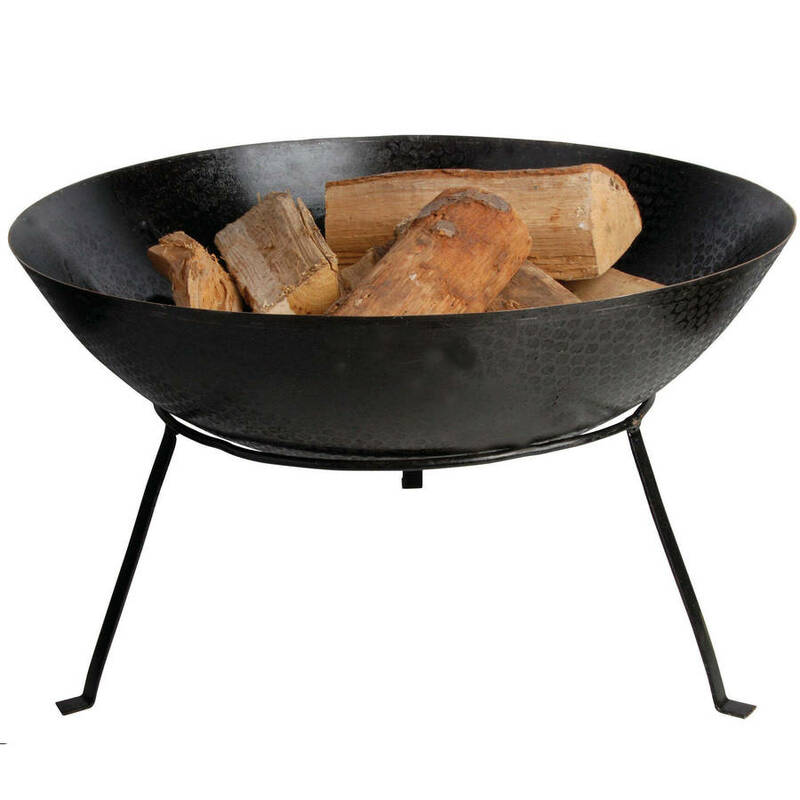 An iron fire bowl for outdoor heating. Perfect for warming up the British summer evenings, this simple and elegant design makes an ideal centre-piece to sit round with friends and squeeze a few more hours out of the day once the sun goes down. This product is designed for outdoor heating use only, and can be used to burn wood or charcoal, the black paint will eventually burn off leaving the iron finish coming through. 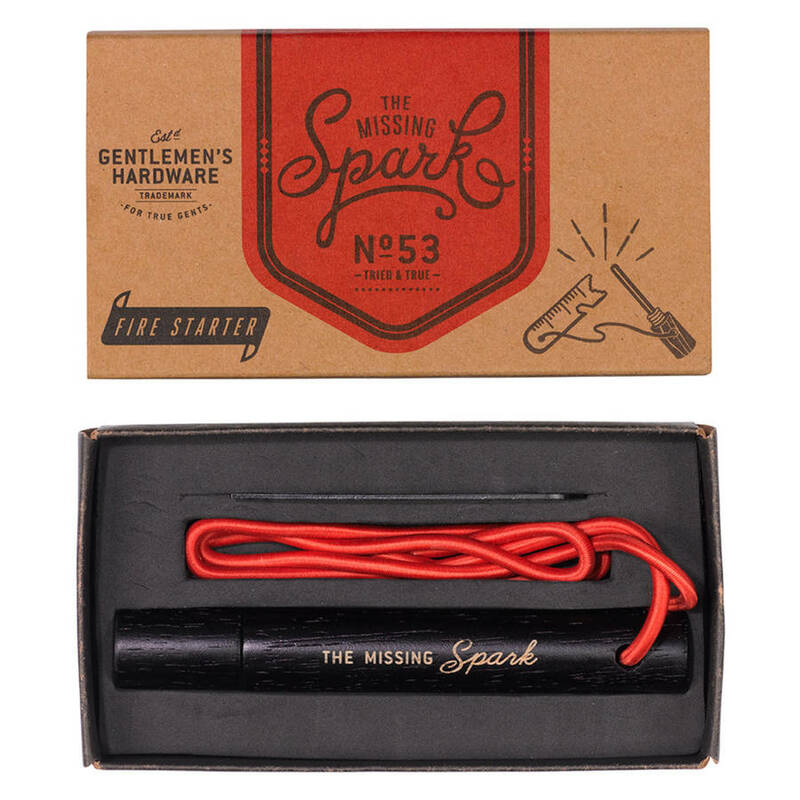 Optional extra fire starter tool kit to bring out the Bear Grylls in you! Iron. The fire bowl arrives treated with a black paint covering which will flake off with use, leaving the raw iron visible. This is how the product is designed, and if left out in the sun and rain the iron will oxidise (rust). To maintain the black appearance, the surface should be treated with a heat-resistant radiator paint or furnace wax.